Info: Created on 17th May 2018 . Last edited on 18th May 2018. Did you forget the L in the font name? They're probably using that name to avoid potential copyright issues. he said THE PERFECTLY IRONIC NAME. @Goatmeal: Thanks! These are almost coming out subconsciously. @zephram: Thank you for acknowledging my other split personalities. They never get any credit. @JingYo: Now its seriously ironic. Congratulations! FontStruct Staff have deemed your FontStruction worthy of special mention. 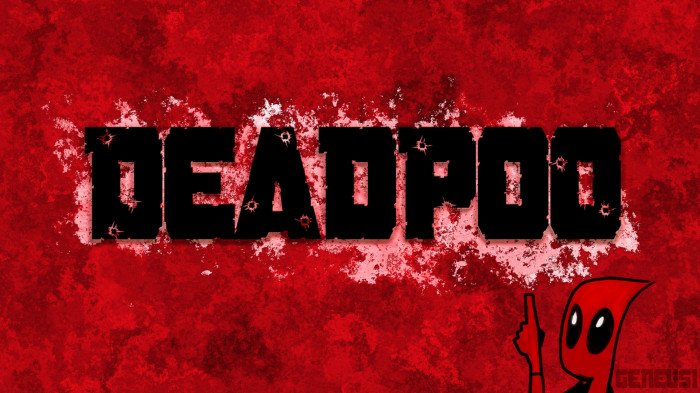 “Deadpoo” is now a Top Pick. You honor the name 'genius' is amazing every font has excellent results. You're amazing should set up a tutorial teaching how to create such wonders. I imagine font in uppercase as "copyrighted font."